Get all your great keyboard accessories from Mega Music. 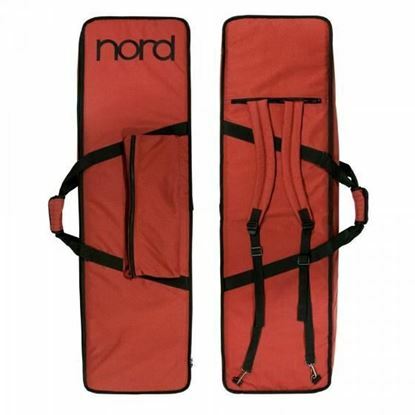 A dedicated soft case for the Korg Micro series. 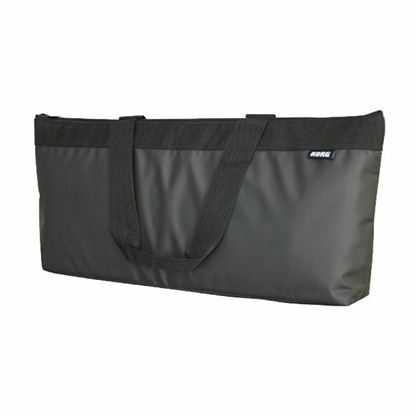 Gig Bag for the Electro 61 Piano, Wave Synthesizer and all Lead Synthesizers. 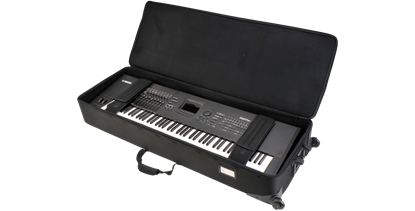 The bag for the Stage EX 88 Piano is a semi-hard, padded, custom-sized soft case and comes with an extra mid-level handle and wheels for easy transport. 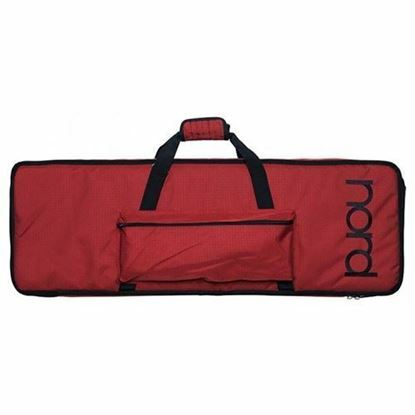 Protect your Roland keyboards in transit and storage with this custom-made logo gig bag. The CB-88RL is designed for 88-key instruments such as the Roland RD-300NX, FP-4F, and RD-700NX. 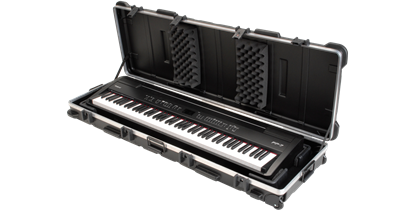 A top of the range keyboard case for the serious professional. The 1SKB-SC61KW soft case is constructed of wood framed walls and an outer 600 Denier nylon covering with a completely padded interior. A special case for a special instrument. The 1SKB-SC76KW soft case is constructed of wood framed walls and an outer 600 Denier nylon covering with a completely padded interior. The 1SKB-SC88KW soft case is constructed of wood framed walls and an outer 600 Denier nylon covering with a completely padded interior.